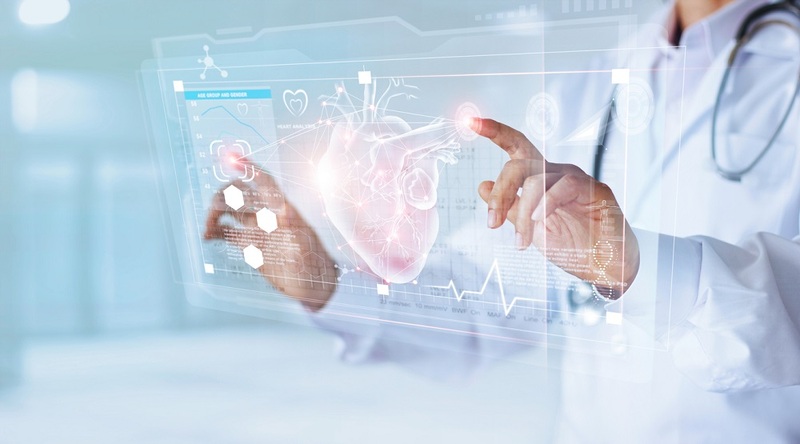 As we enter yet another new year fraught with uncertainty for the healthcare industry, one aspect, at least, seems certain: As 2019 dawns, the potential of virtual reality in healthcare has never been greater — or more urgent, in the face of spending that, while moderated a bit from recent years, is still ballooned by general wastefulness and unnecessary costs. With its power to curb healthcare expenses by streamlining delivery and cutting down on wasteful spending, virtual care is increasingly seen as not just a smart addition to the suite of services offered by America’s healthcare providers, but a necessary one, as well. 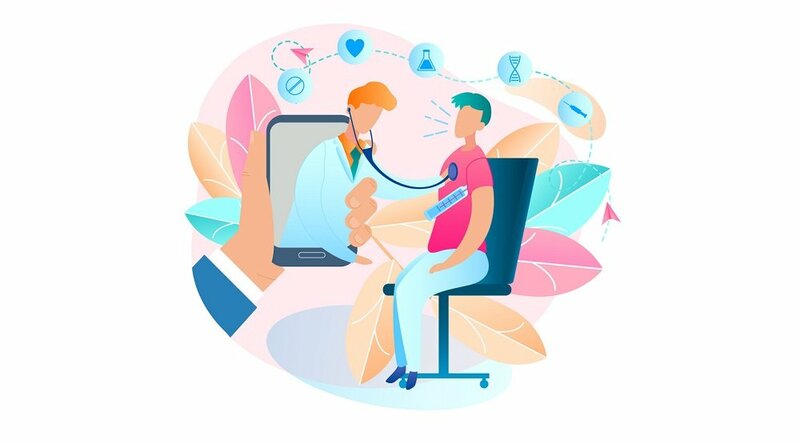 Though Roth makes it clear that “virtual care” is often used synonymously with other terms for digital healthcare delivery like telehealth and telemedicine, it’s specifically the “virtual” aspect that many experts see as the real harbinger of things to come. And this is accomplished, Fisher emphasizes, not by replacing physicians and clinicians, but augmenting their work. In other words, virtual healthcare gives providers the power to practice at the top of their license while extending their expertise more efficiently to more patients, thus also helping to tackle the impact of personnel shortages. And, while the first impression of virtual care often involves procedures like performing surgery robotically or the remote management of chronic conditions, the real potential of virtual reality in healthcare includes an ever-growing variety of solutions. Over at Wired, Andrea Powell describes the growing popularity of telehealth and virtual care as a boon to eliminating some of the healthcare’s more “awkward” moments. Charting a spurt of healthcare startups over the past year and a half, she notes how so many of these solutions are specifically geared towards easing the embarrassment factor in sensitive transactions like hair loss and sexual performance. Websites offering such services “have already attracted thousands of visitors, along with millions in VC funding,” Powell adds, describing how the model is expanding from male-oriented health issues to a more universal application including birth control and skin care for women and migraine solutions for both genders. Beyond the private sector, this potential is also being embraced by government agencies, as part of the seemingly never-ending mission to curb costs. 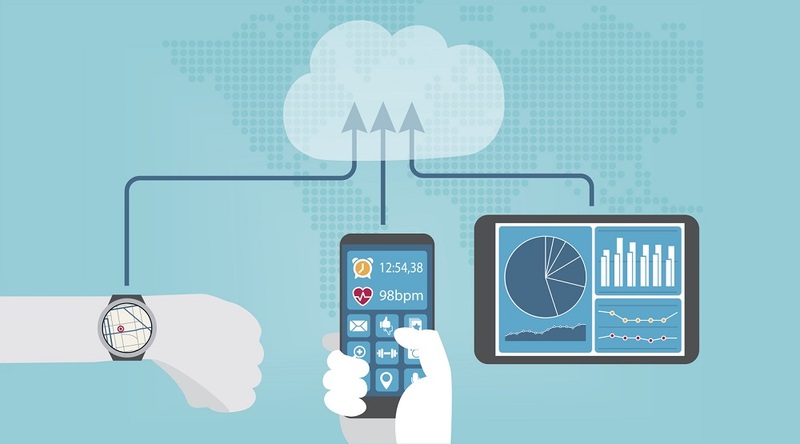 The military has been an early adopter of telehealth, and is now embracing virtual care as a means to “allow patients to connect with healthcare providers across vast distances,” writes Bruce Green for a FedTech look at the military’s embrace of virtual care. Virtual Reality in Healthcare Delivery: What’s the Route Forward? 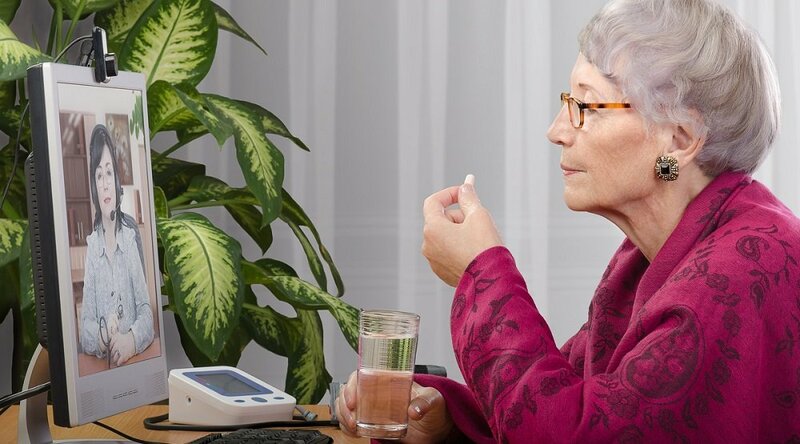 But even providers who may realize this potential of virtual care to improve efficiencies and reduce costs may be less certain about how to make use of this groundbreaking technology. For these providers, what’s the route forward? Providers like Care Innovations® have seized upon this approach to offer virtual care services within a turnkey platform that combines essential telehealth components as part of one streamlined package that’s customized to meet the needs of any specific organization, facility or practice. 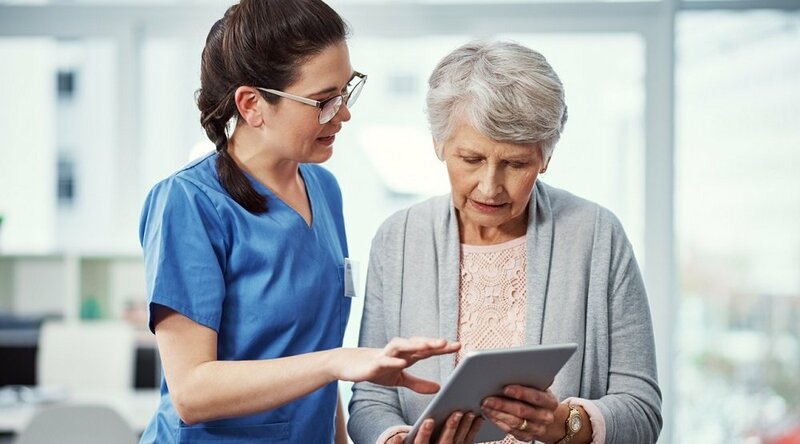 Designed to be the most flexible such solution available to providers, the Care Innovations virtual services platform unites direct-to-consumer digital care with traditional medicine in ways that best complement a provider’s specific needs. It’s also designed to accelerate time-to-market — an increasingly essential feature for healthcare providers who need solutions sooner rather than later. Care Innovations has been a pioneer and leader in virtual care delivery for more than 10 years. For more information on how our virtual care technology can help your organization reduce costs while improving efficiencies, we invite you contact us here to schedule a complimentary consultation with one of our virtual care specialists.